Tag Archive | "removable battery"
More images in the Lenovo Thinkpad X240 image gallery. 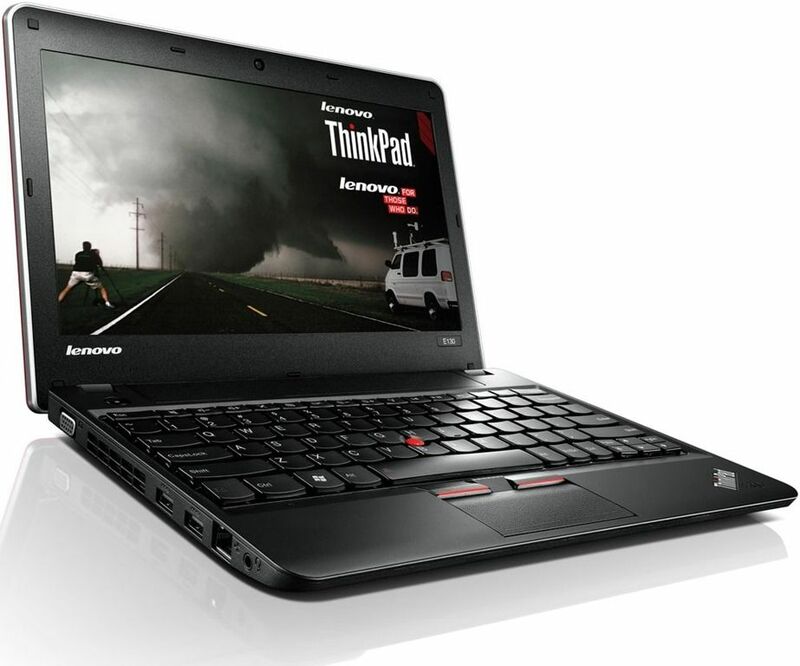 The Lenovo Thinkpad X240 has the opportunity to be a classic mobile road-warrior device. With hot-swap battery configurations up to nearly 100Wh and Haswell processors you can expect the best battery life of anything at this screen size. Rugged build, multiple options and upgrades ensure you’ll get a product that matches your road-warrior requirements. Does it all add up to the best business-level ultraportable on the market? Read on to find out. 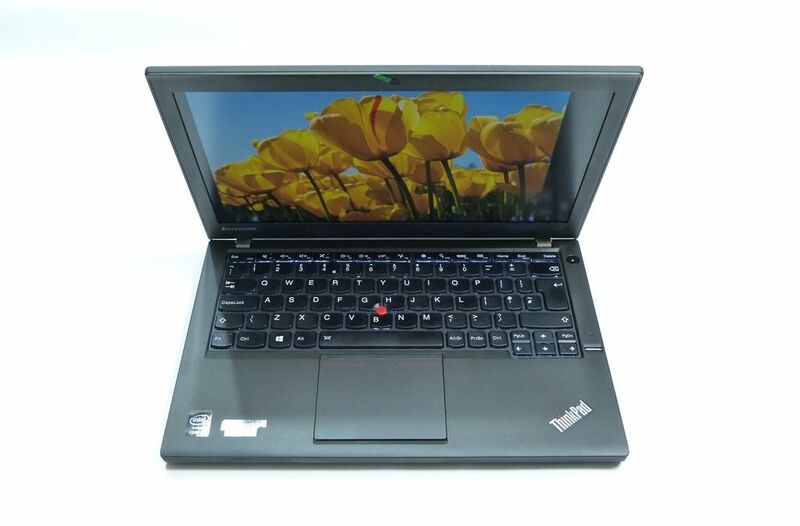 The T440s is a business Ultrabook that offers some unique features. The 1920×1080 matt screen with touch is rare, as is the hot-swap battery feature. A 24Wh battery lives in the unit and there’s a selection of 24Wh, 47Wh and 72Wh battery packs that can be added to that. With Haswell and the extended battery you’ve got some very impressive battery life in a 2KG package. 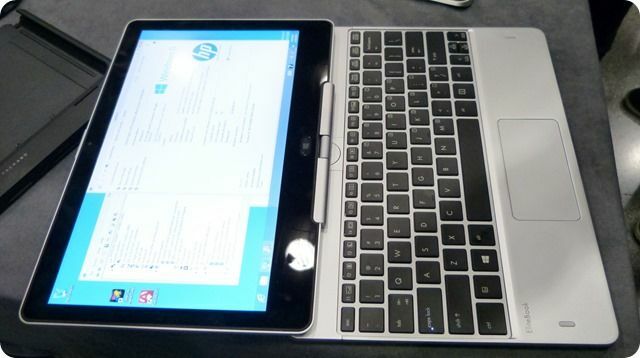 I had completely forgotten about the HP Elitebook Revolve 810 so when I spotted it at a Mobile World Congress pre-event this evening I was a little more excited than I should have been. Having had a good look at though it deserves some praise for a quality and stylish build, good set of ports, removable battery, TPM, VPro (I couldn’t find evidence of it though), optional digitizer and more. Fancy 70WH of battery in your Ultrabook? For those that don’t know how significant this is, it’s the best battery capacity we’ve seen so far in the 11.6” segment and it beats nearly all other Ultrabooks. Only the Fujisu U772 has more, but not by much. 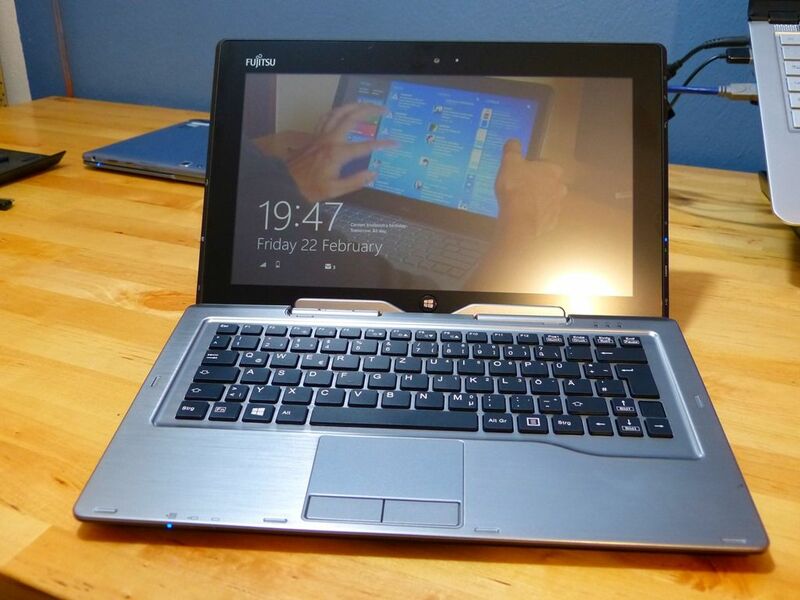 The Fujitsu Stylistic Q702 doesn’t stop there. 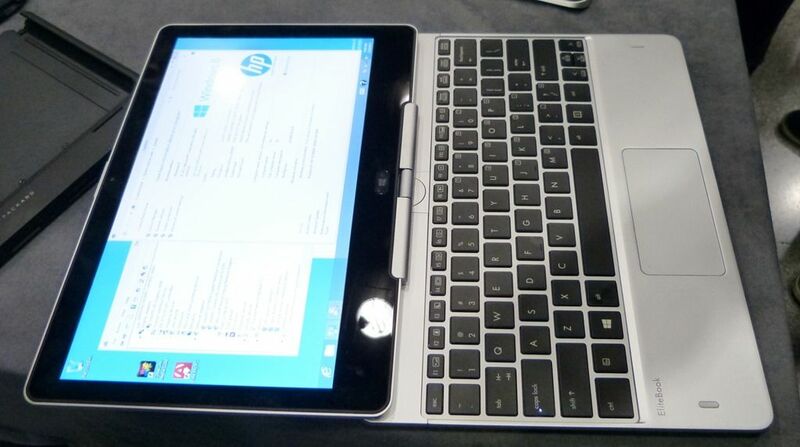 I’ve unboxed and I’m impressed at the specs, ports and capability. There’s another first here too. Matt capacative touchscreen with digitizer! 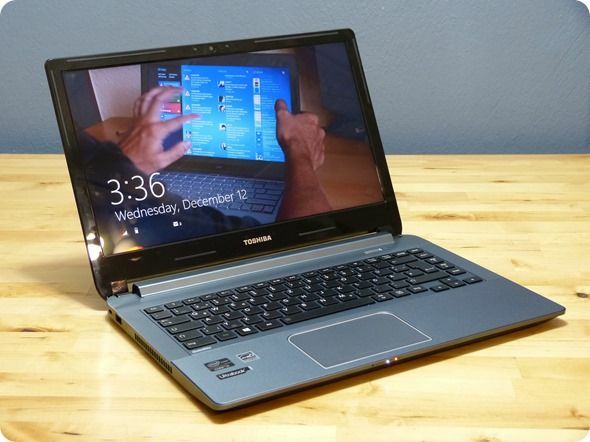 When I first had hands-on with the Toshiba U940 I was a little worried that it might be built too cheaply. The casing and styling weren’t exactly top-of-the-range but it turns out that Toshiba have put together quite an honest package here. 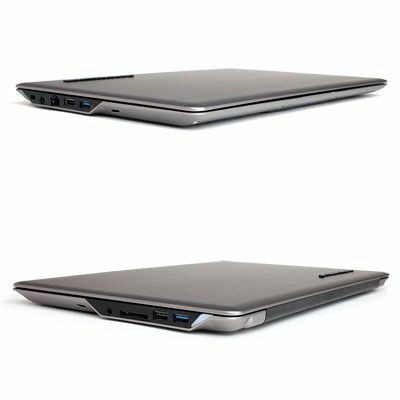 Don’t judge an Ultrabook by the cover because the Toshiba U940 has some unique features and good all-round performance. Read-on to find out more. 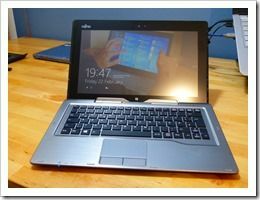 I thought we’d be getting a Toshiba U920T Slider Touchscreen Windows 8 Ultrabook through the post this week but I was wrong. It wasn’t until the video unboxing that I found out it was actually the ‘budget’ Toshiba Satellite U940 (U945 in the USA.) I’ve left the out-take in the overview video below. 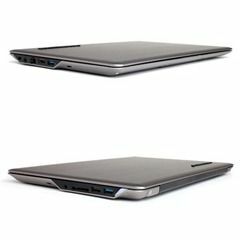 What we’ve ended up with is more than just a surprise, it’s a surprise pleasure because after only half a day of testing it’s clear that this is a well balanced Ultrabook with a few almost unique and very usable features. In a search for Core 2nd and 3rd Generation Laptop under 2.5KG with hybrid HDD or SSD (that pretty much summarizes the Ultrabook category these days) I was interested to see the Lenovo Thinkpad E130 show up as the cheapest Ivy Bridge option on the market. €541. I had to double check but sure enough, there’s a hybrid SSD inside which shows what effect the Ultrabook is having on the mainstream laptop market. 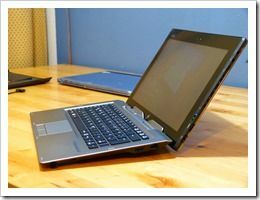 Why isn’t it an Ultrabook? 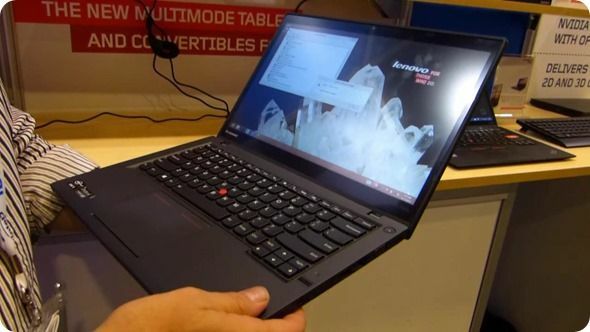 It’s 23mm thick, 5mm over the maximum thickness for an Ultrabook. There’s a good reason for that and it might just be what you’re looking for. 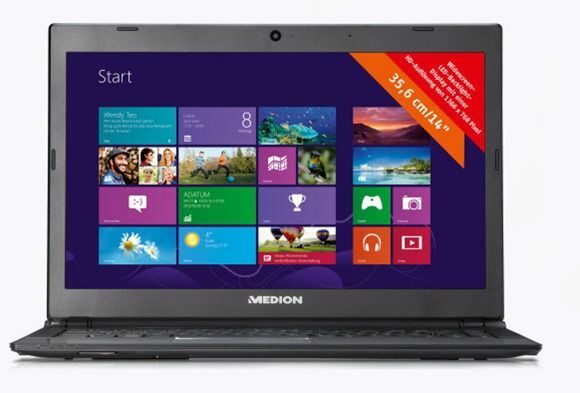 Update: Medion Akoya S4216 Specs now in the database. We’ll add info links, videos and reviews as we find them so keep it bookmarked! 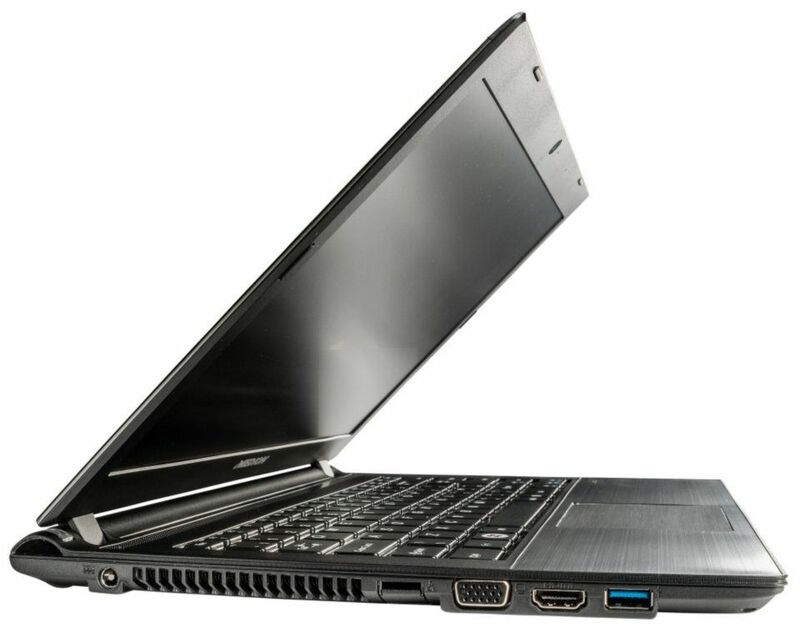 There’s another sub-$700 Ultrabook in the US market today – the CyberlinkPC Zeuss, and it’s powered by a Core i5 Ivy Bridge CPU and comes with 8GB of RAM. 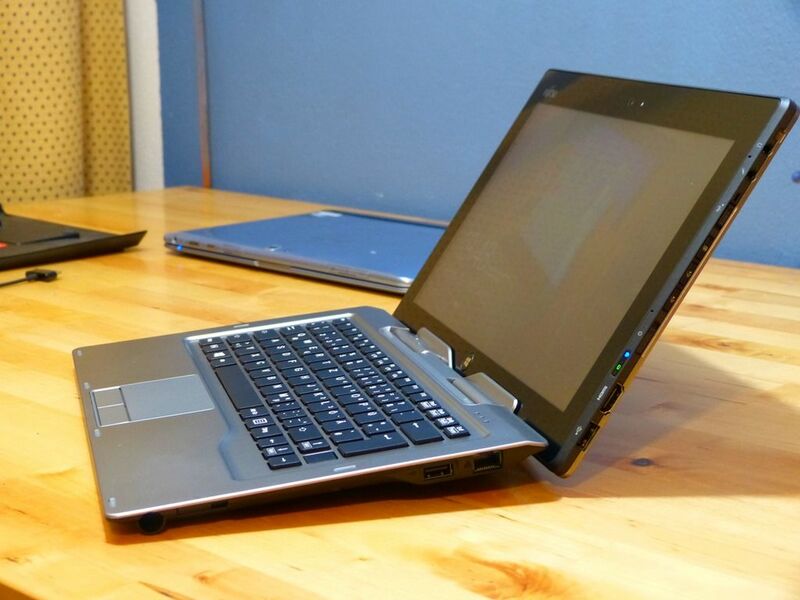 There’s an Ultrabook battery report out from the Electronics TakeBack Coalition – a company that “promotes green design and responsible recycling in the electronics industry” and it doesn’t look too good. 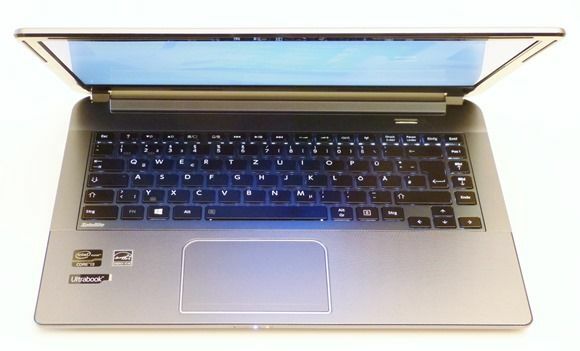 Only 2 Ultrabooks have been highlighted as having removable batteries but there’s a different side to this story that hasn’t been considered by the ETBC. 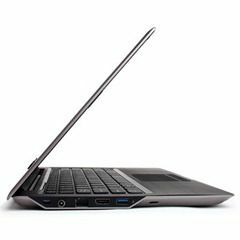 Use the European comparison engine Skinflint.co.uk today and do a search for Core i5 Ivy Bridge laptops with a screen size up to 13.9” and a weight of under 1.5KG [link] and you’ll find about 32 solutions. 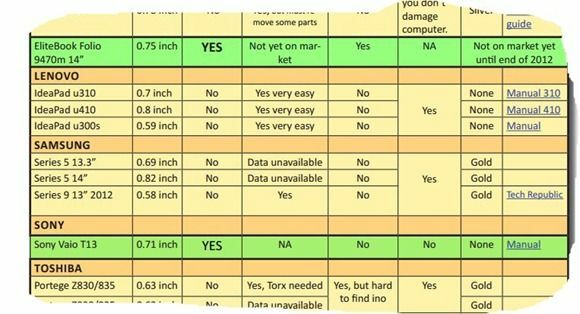 5 of them are Apple MacBook Air solutions, 11 of them are Ultrabook alternatives over 1000 Euros and the rest are Ultrabooks…apart from one which sits nearly 30% cheaper than any other offering. 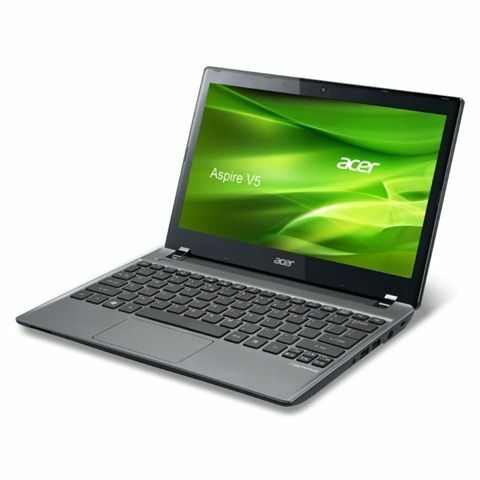 Take the screen size limit down to 11.6” and the Acer V5-171-53314G50 is about half the price of any 11.6 Ultrabook out there; and it’s very difficult to see where the differences are.